Welcome back for another weekly meal plan post. 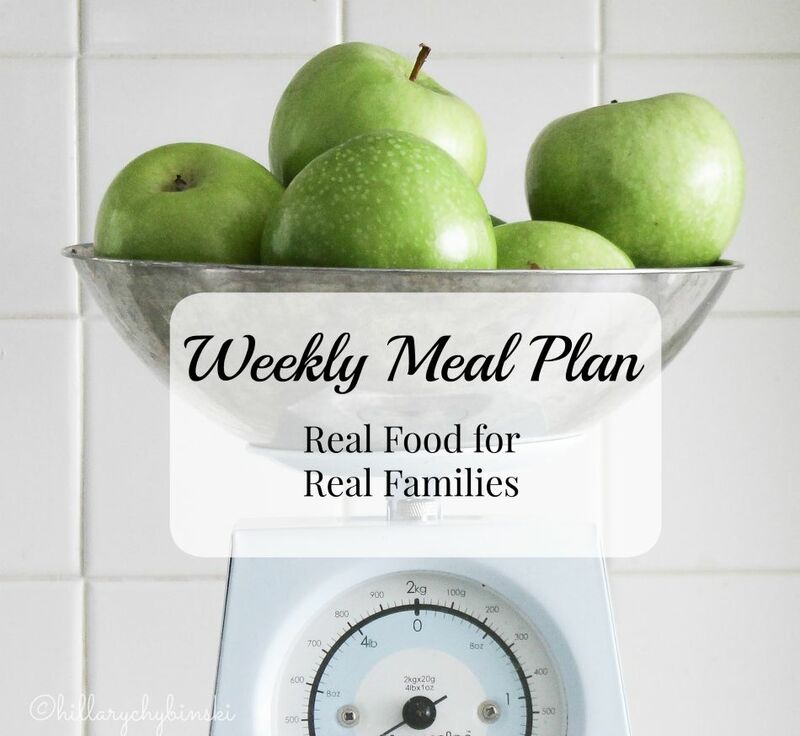 Each Monday, I share my ideas for what to feed my family for dinner throughout the week. Some weeks flow easier than others. 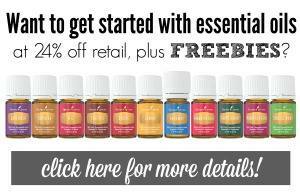 This was not an easy week! We aren't busy, the weather isn't bad, so I really have no excuse for not having a wonderfully inspired meal plan all ready to go . . .except I don't. I'm wildly UN-inspired instead. These are the weeks that it is hard to stick to planning, but it still makes life easier int he end, even when the plan is tentative. This week I am pulling out a few things we haven't had in a while, like the Greek Frittata (scheduled a few weeks ago, but not made) and Taco Tuesday, a kid favorite. I have thin cut pork chops and chicken breasts in the freezer, so those round-out my meal plan for the week. Wednesday - Grilled Chicken maybe - this night is an unknown. 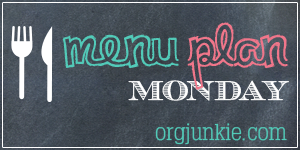 This post is lined up at I'm An Organizing Junkie for Menu Plan Monday. 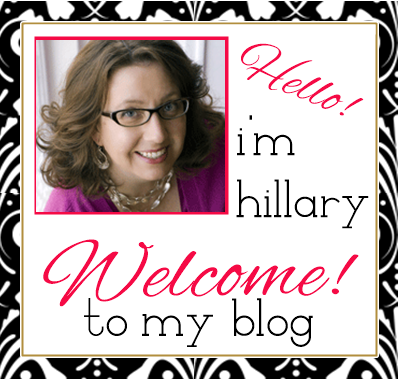 Check it out for even more meal planning ideas and inspiration. Can I come to your house for dinner? ;) I love Frittata. Great menu plan this week!